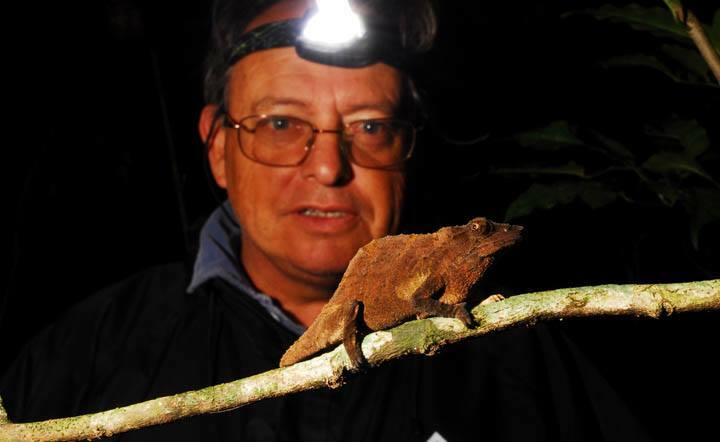 The wildlife world mourns the passing of William R. Branch, one of the preeminent turtle biologists of Africa. There, Bill carved out a niche as the world’s leading authority on African freshwater turtles and tortoises, epitomized in his book, Tortoises, Terrapins and Turtles of Africa. Bill served as the Curator of Reptiles at the Port Elizabeth Museum in South Africa for 32 years, from 1979-2011. At his passing, he was an active researcher at the Nelson Mandela Metropolitan University in the Zoology Department.